Attorneys repping crypto outfit Ripple Labs have removed a consolidated superior court class action over the company’s failure to register its XRP offering as a security to federal court. In a notice of removal filed Wednesday, Skadden Arps Slate Meagher & Flom litigation partner Peter Morrison argues that consolidated litigation against Ripple was rendered eligible for removal by a San Mateo Superior Court judge’s merging of a suit brought by an Israeli resident into a larger California consolidated class action. Because the merged suit was “brought on behalf of a worldwide class, with no geographic limitations,” Morrison argues, it fit removal requirements set under the Class Action Fairness Act. “This action meets each of those requirements,” writes Morrison. The class actions against Ripple Labs stem from the company’s issuance and distribution of its XRP token offering, which plaintiffs argue should have been registered as a security. Plaintiffs also accuse the company and its CEO of manipulating the price of Ripple to maximize profits from sales of its XRP tokens. “Plaintiffs do not allege that they lacked information about the nature of these transactions,” Morrison writes. 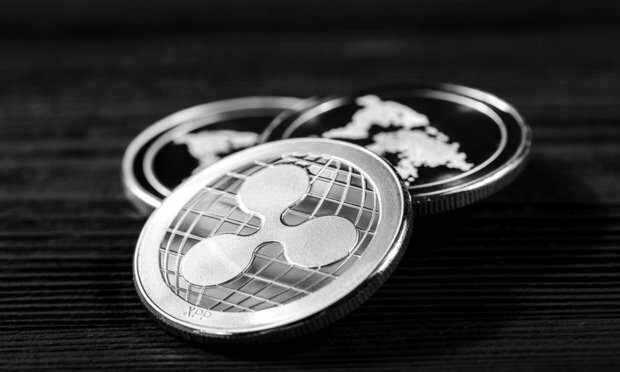 “Nevertheless, Plaintiffs claim that they were somehow injured because Defendants were allegedly required to register XRP as a ‘security’ with the [SEC] but failed to do so,” Morrison continues. Neither Morrison nor plaintiffs attorneys from Robins Arroyo LLP responded to requests for comment. In addition to Skadden, Ripple Labs also enlisted attorneys from Debevoise & Plimpton, including former SEC chair Mary Jo White and her enforcement chief Andrew Ceresney, to represent them in suits in both San Francisco and San Mateo Superior. Ethereum (ETH) Price Analysis: Triangle Breakout Alert!